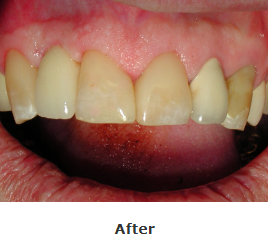 Saidi Dental Group of Langley, BC is committed to providing excellence in Comprehensive Dentistry. You can rest assured that you are in the best care with our experienced dental team as it is always our goal to assist you in obtaining optimal lifelong oral health. 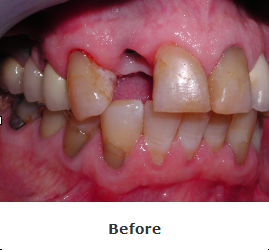 By understanding the relationship of the teeth, gums, bones, bite position, aesthetics and chewing efficiency, more prevention can be implemented, and treatment (if needed) can be planned with the proper sequence and appropriateness.